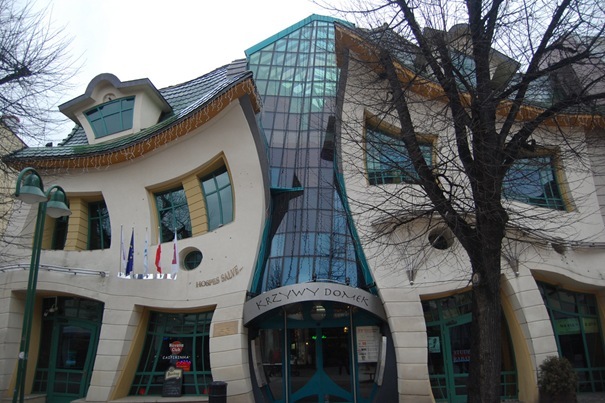 This post is courtesy of Montonsoup who sent me this link of 50 crazy buildings. I really want to see some of these in person, I can’t believe they exist! 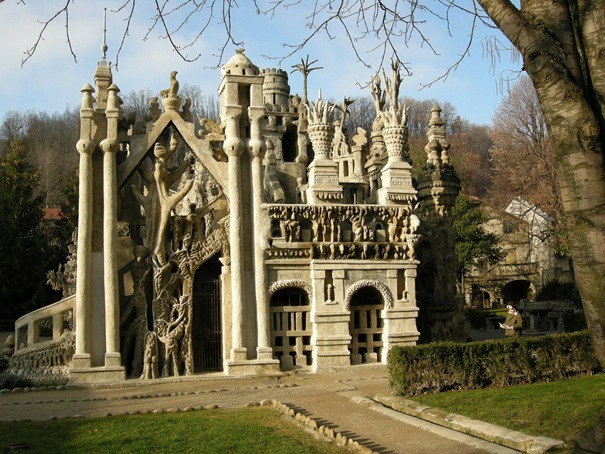 The Ideal Palace in France- this reminds me of a sand castle for some reason. 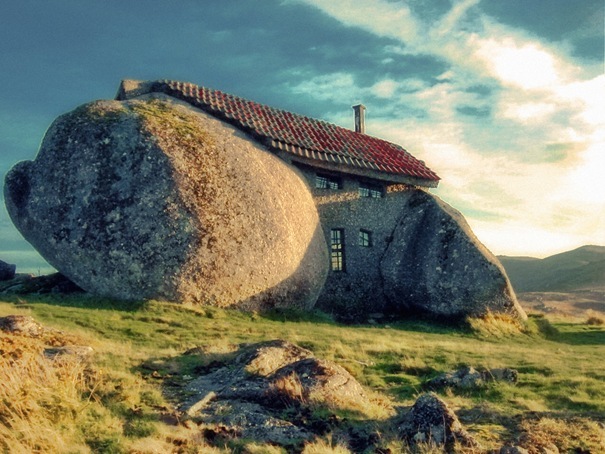 Stone House in Portugal- this reminds me of The Hobbit! For more pictures and details on these buildings, check out this site. 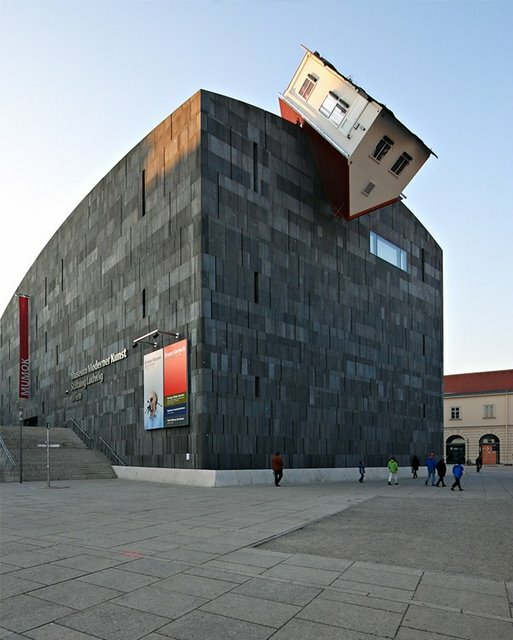 There are 50 buildings total and they’re all strange but cool!